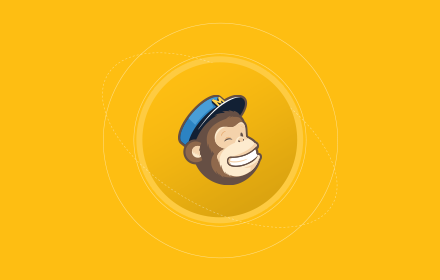 Aldryn Mailchimp is a well-featured Addon to integrate MailChimp, one of the most popular email marketing services, into your django CMS projects. MailChimp allows you to collect subscriber data, design and send automated personalised email messages and provides a rich set of analytics tools. Aldryn MailChimp includes support for your MailChimp campaigns, keywords and more, as well as a number of plugins for automated content in your site, and MailChimp registration forms. Note that this Addon does not support MailChimp Custom Fields yet. Aldryn Mailchimp is free open-source software.